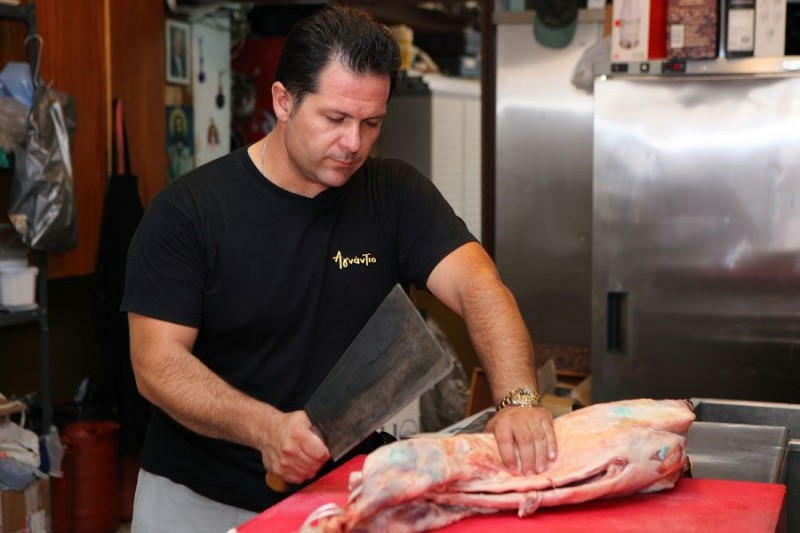 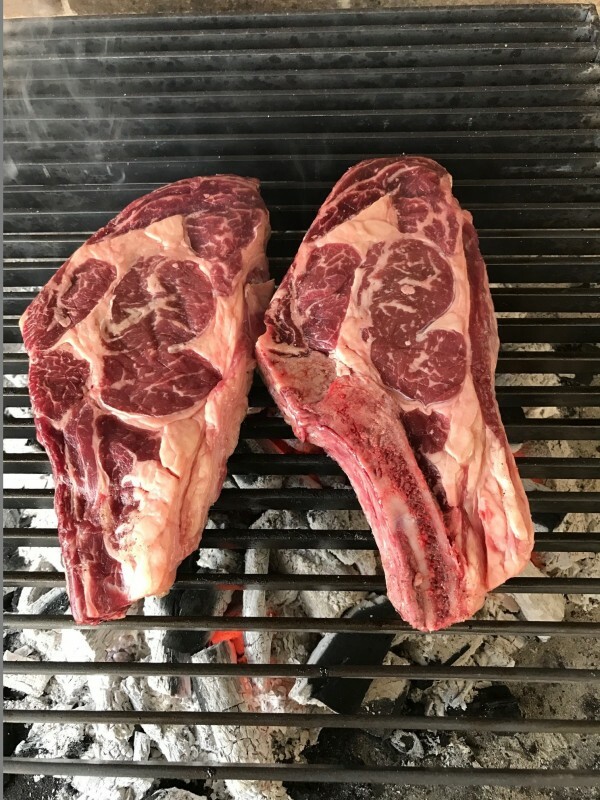 After 15 years of experience and knowledge, starting in 1997 with will and love to create a kitchen that could be the “house of meat”, we specialized in distinguishing and in choosing the best meat for our clients. 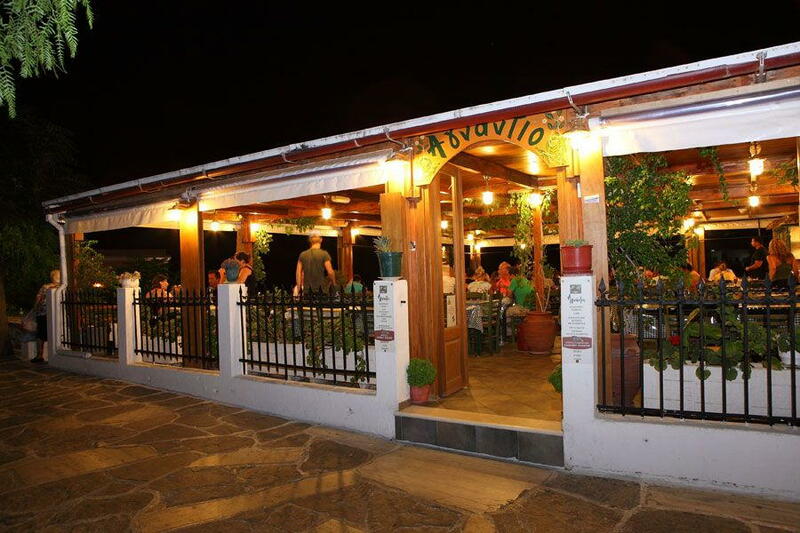 Our kitchen is mainly Greek traditional. 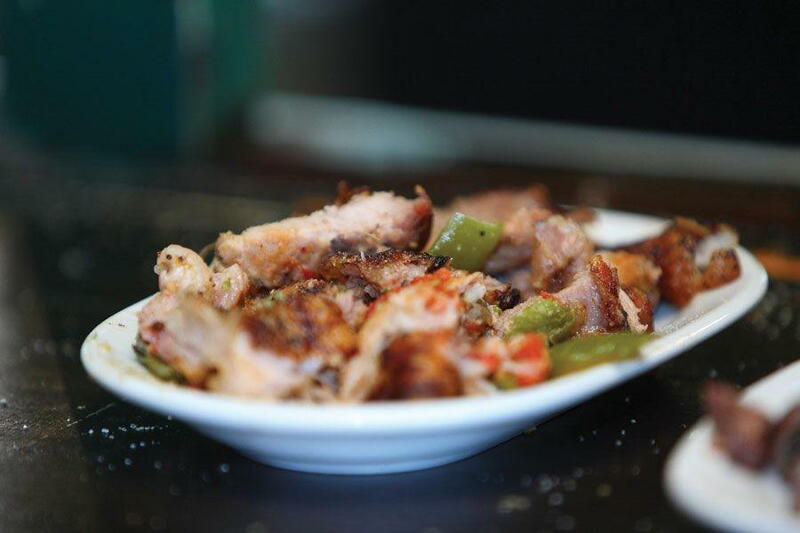 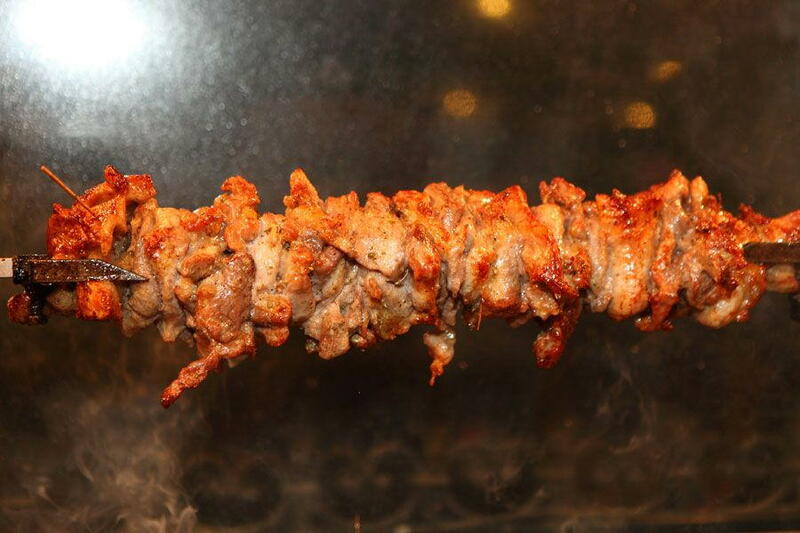 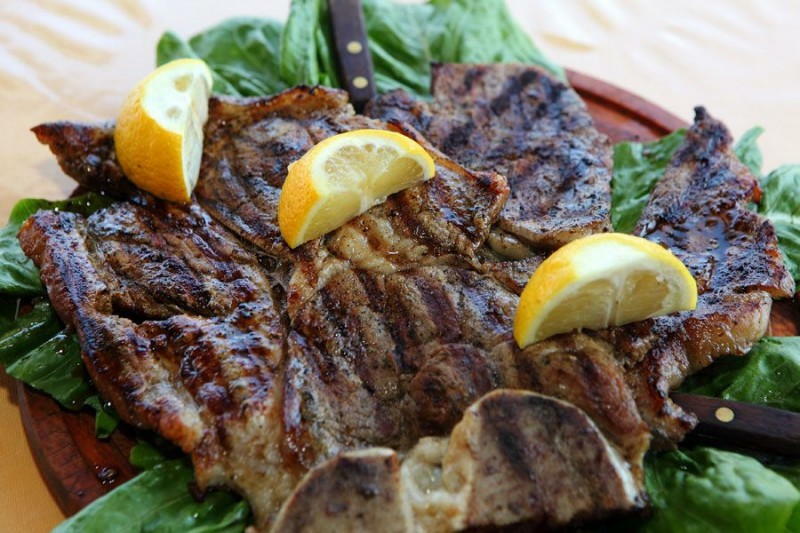 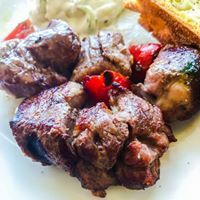 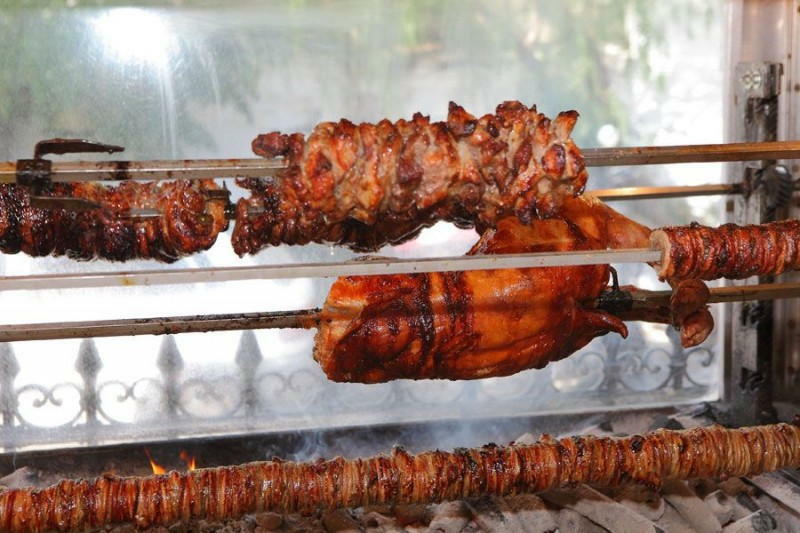 Specializing in spit roasting and grilled meat, we dispel the myth that wants Central and Northern Greece to be the only places one can visit in order to taste decent spit roasting and grilled meat. 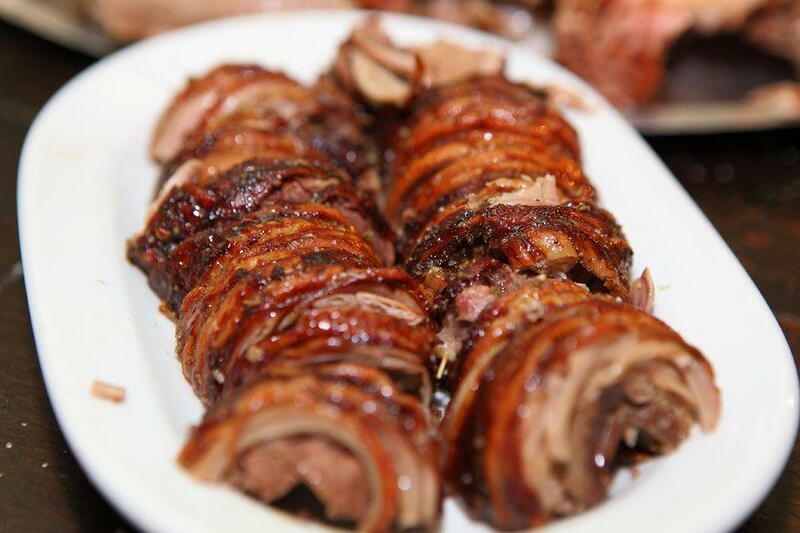 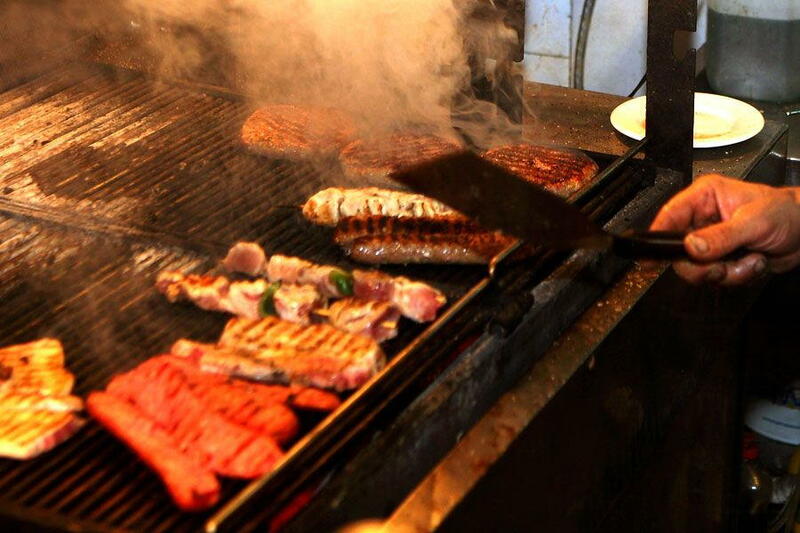 Even though we are on an island, we have our way to always find the best meat. 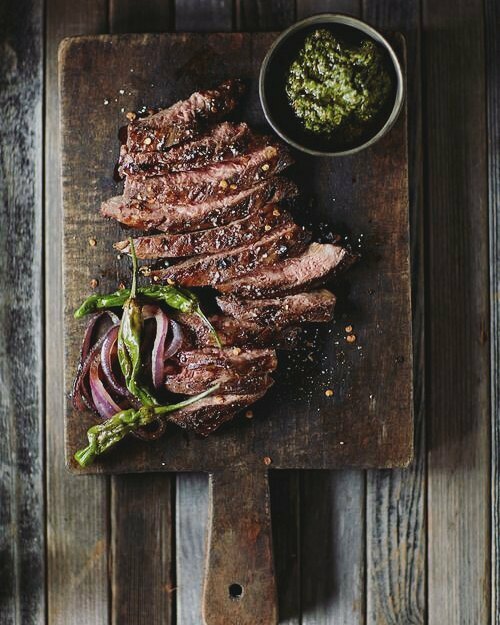 And of course we go beyond that, because a proper menu needs more than meat to be complete. 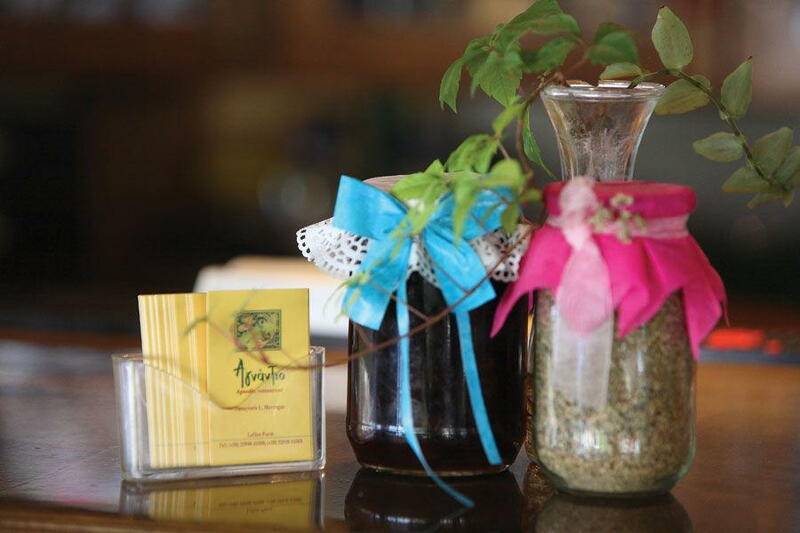 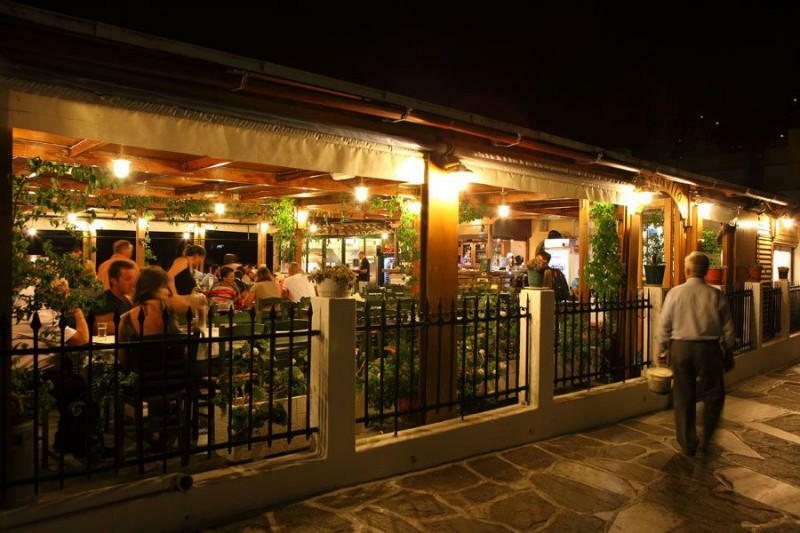 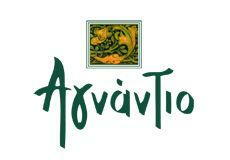 Therefore we have integrated in our menu traditional dishes – cooked dishes that are stable values in Greek taverns. 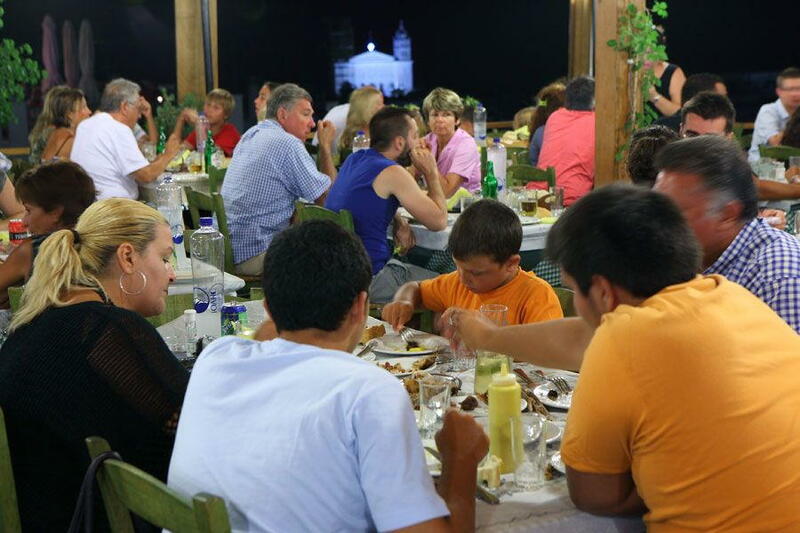 And of course our appetizers, salads and desserts contribute in forming a perfect meal. 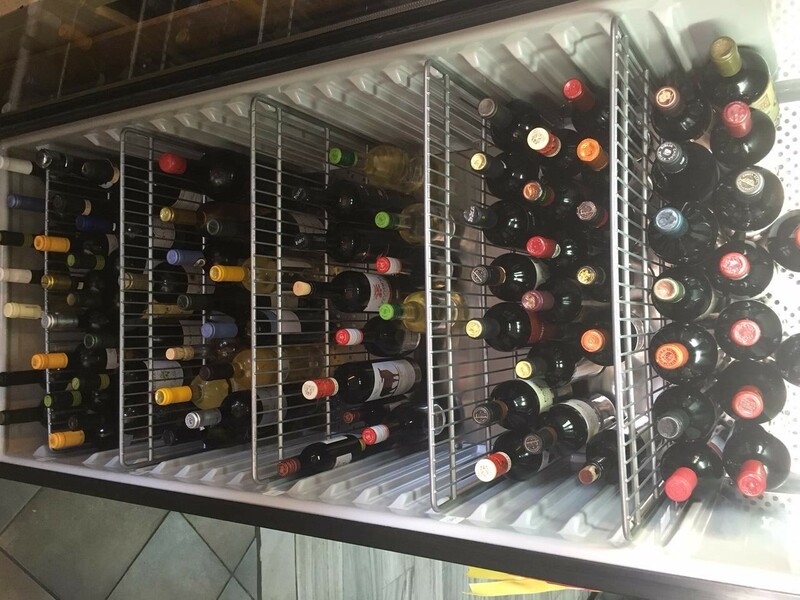 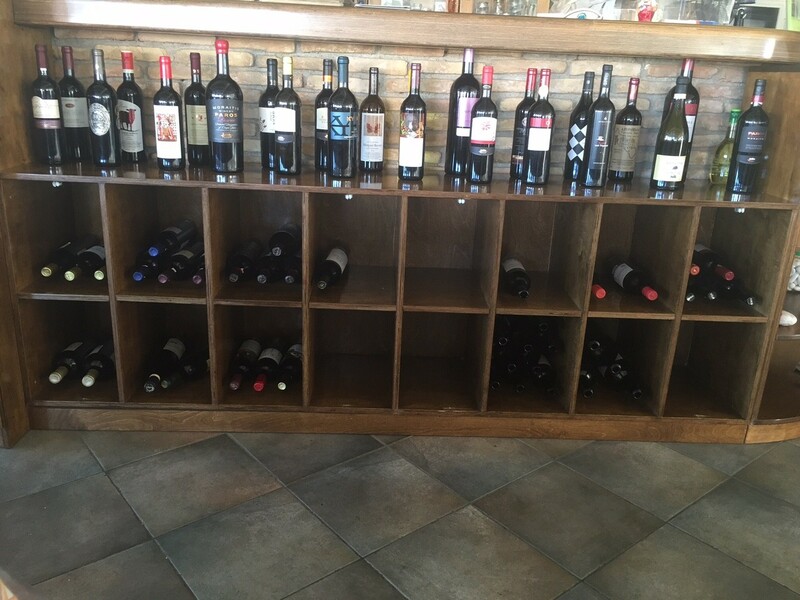 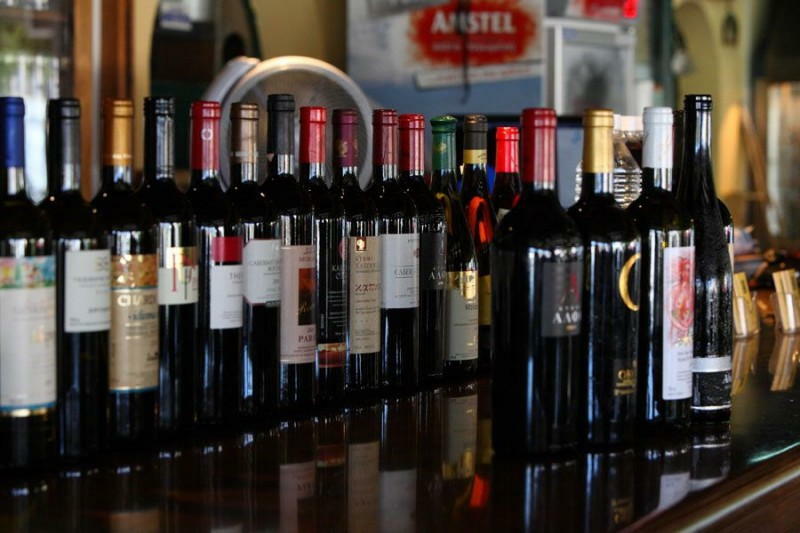 And for the wine lovers, we have Greek and local selected wines for the wine connoisseurs!